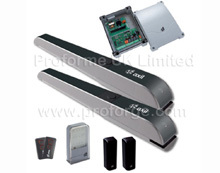 V2 Electric gate automation kits, Barriers and Bollards. V2 Vulcan (Electromechanical) Underground Kit. 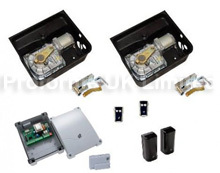 V2 Axil (Electromechanical) Underground Kit.